Located in the heart of Southern California, the Fowler School of Law provides a personalized, rigorous and practice-focused approach to legal education that prepares our graduates to make a lasting difference in their communities. 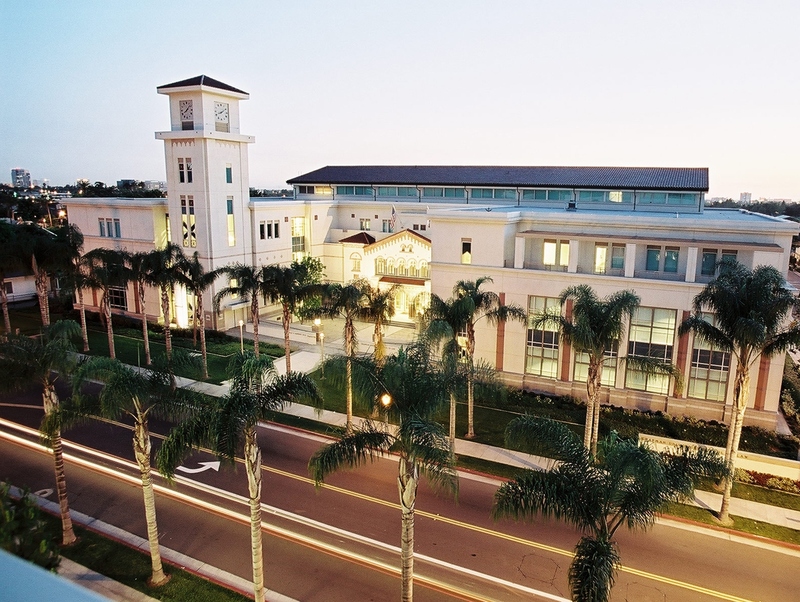 ABA accredited and ranked among the US News' Top Schools, Chapman is recognized for its excellent faculty, enriching academic programs, friendly students, and fantastic Orange County location. In addition to instruction in bar tested subjects and a range of specialty topics, Chapman students also learn key practice skills through our clinics, labs, externships, drafting courses, and competition teams. Chapman has earned a unique reputation for its collegial and collaborative students, accessible faculty, and supportive staff. Chapman faculty members include four former U.S. Supreme Court clerks, a Nobel Prize winner, leading scholars, and practitioners from top firms, corporations, and government agencies. Chapman graduates are successful leaders who are making a difference in their communities. They are valuable mentors who provide networking opportunities, jobs, and externships for our students. 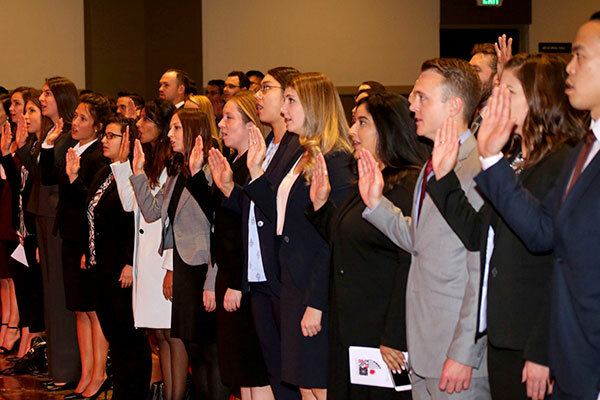 Chapman provides one of the nation's most comprehensive bar preparation programs, with rigorous review courses, extensive practice tests, and detailed instructor feedback. Please come visit us and see why so many other exceptional students have chosen to become part of the Chapman family. Learn more about the Fowler School of Law and schedule a visit. 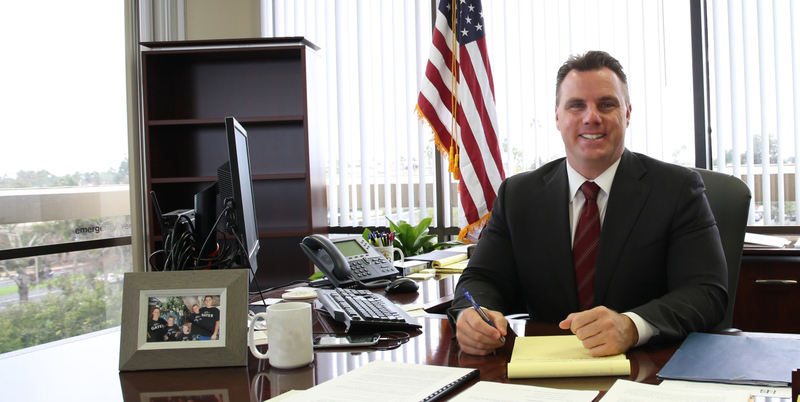 A recent $1 million gift received by the Chapman University Dale E. Fowler School of Law establishes a new endowed professorship that will help expand the institution’s innovative bar exam preparation program. 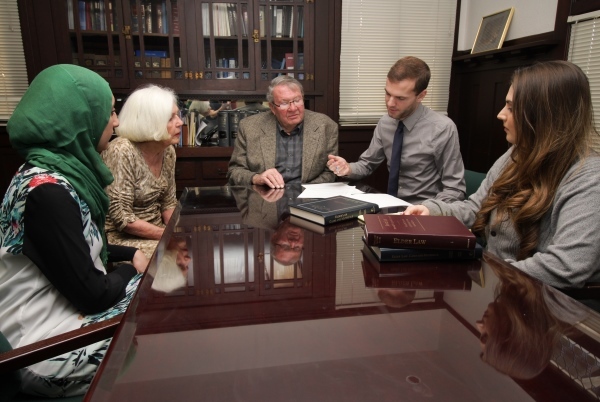 In each of our seven legal clinics, students work on real cases under the supervision of clinical faculty members. Clinical students engage in hands-on client work that includes document preparation, research projects, brief writing, and court appearances. 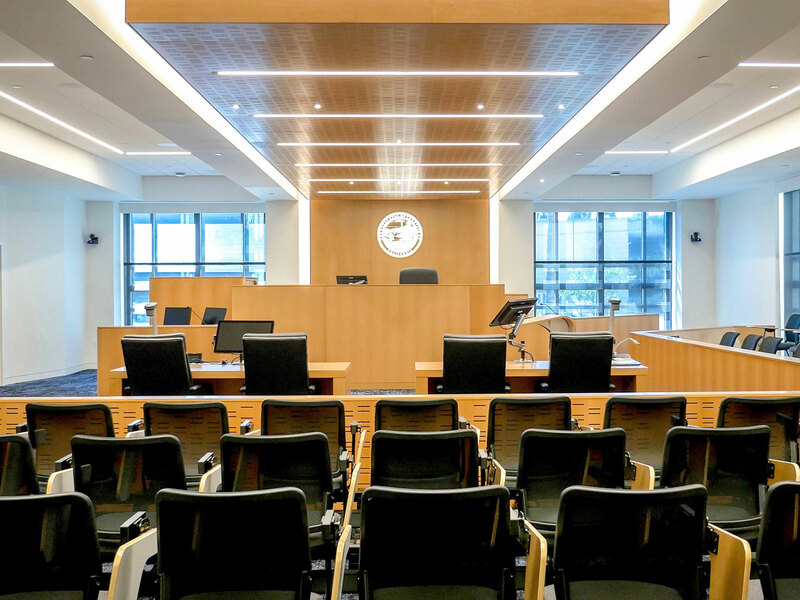 Through our externship program, students gain real-world experience working for judges, government agencies, corporations, public interest organizations, private law firms, and more. Externship students develop a range of practical skills to help them transition into the legal workplace after graduation. 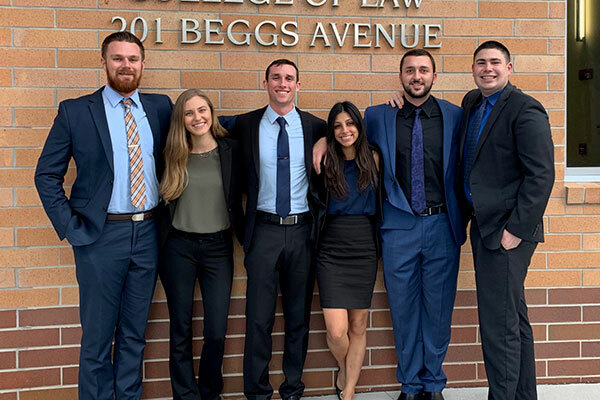 Many Chapman students participate on our award-winning lawyering skills teams, traveling throughout the United States and abroad to compete against other top law schools. Students may compete in one or more of these areas: Appellate Moot Court, Mock Trial, or Dispute Resolution. 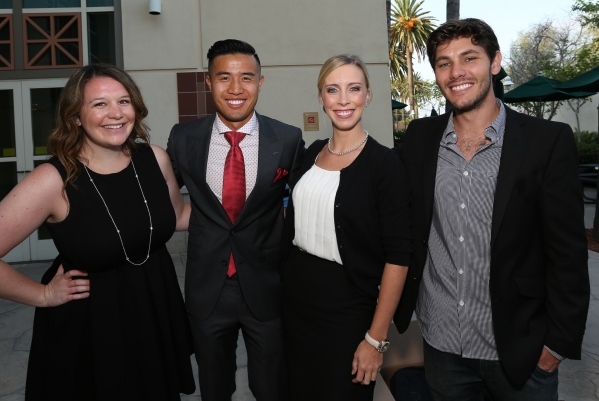 Learn about the Entertainment Law Program at Chapman University Fowler School of Law, one of the many ways in which the law school is making an impact in Southern California and beyond.